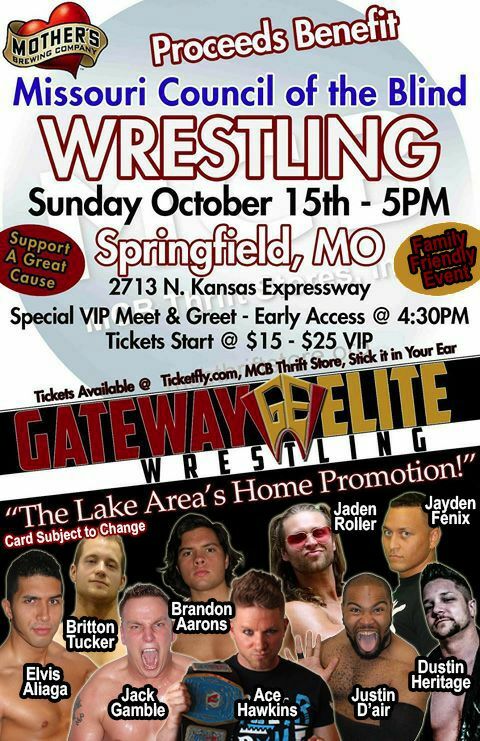 Gateway Elite Wrestling is taking over MCB Thrift Store in Springfield, MO for a night of non-stop action. 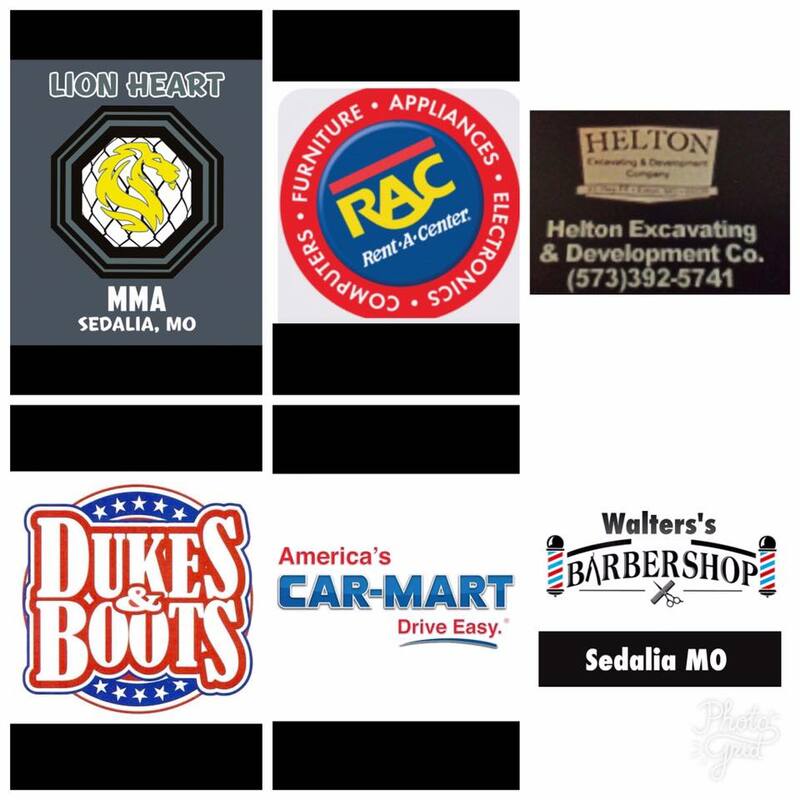 Mother’s Brewing Company, Wonder Wieners, and Queen City Productions are teaming together to help the Missouri Council of the Blind and MCB Thrift Store raise awareness of the needs of the blind here in Springfield and around the state of Missouri. Make sure you dont miss this amazing night full of Wrestling, Drinks, Food, and Music by Mood Ring Circus. Purchase tickets locally at MCB Thrift Store and Stick It In Your Ear. This entry was posted on October 7, 2017 at 2:43 pm	and is filed under Uncategorized. Tagged: Gateway Elite Wrestling. You can follow any responses to this entry through the RSS 2.0 feed. You can leave a response, or trackback from your own site.